FOR ALL OF MY SCURRYING, I’M NOT SURE it really accomplished much (well, certainly not everything I’d planned, that’s for sure). Now that the dust has finally settled, I look back and am glad that week is done. Hopefully, never to be repeated again. This week has been far more leisurely, yet plenty busy. My calendar is full—with a new weekly bible study (finally … and yay! ), doctors appointments, physical therapy (ankle’s getting taken care of at last! ), and playing with things that involve my camera and paintbrushes. Oh—and getting my Miata back up to snuff—replacing the back bumper that had a couple holes punched into it by a semi … and finally fixing the scars (down to bare metal) from the large aluminium ladder that, in my absence, fell across its hood a couple of years ago during a very windy storm. It will be nice to have it back—I’ve been driving my truck till it’s fixed. It’s a nice work-horse, but not so nice for around the town driving. There’s a nice balancing act to keep me in my happy place. A little fun, a little work … and I must not forget the down-time to help keep this energiser bunny going strong. But, it looks like I’ve left something out—as a writer, shouldn’t there be some writing happening somewhere in the mix? Yes, there should be some writing happening—beyond writing these posts … but I’m still in “putting out fires” mode from my vacation, which means the most important thing is sidelined. And that saddens me immensely <insert teary-eyes …> especially since I’m trying to get all of my books republished. 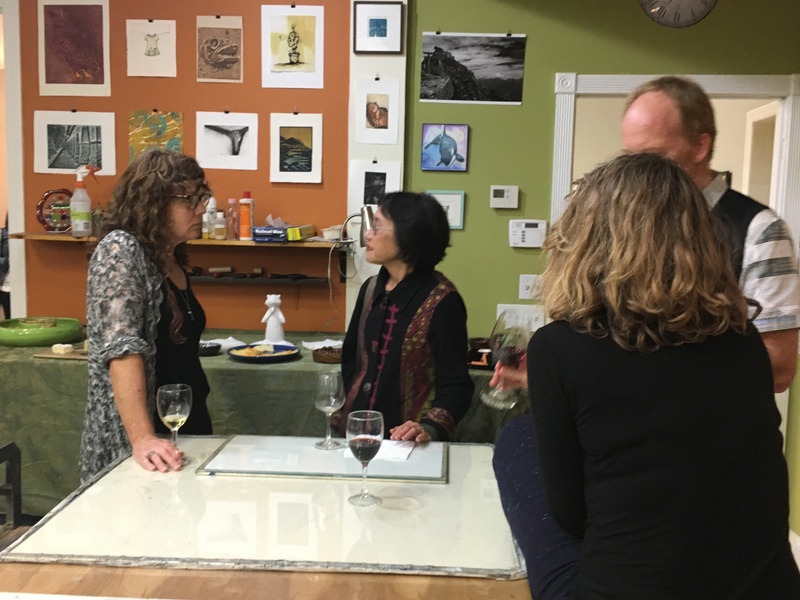 Saturday was my first book signing of the Fall season, and it went fairly well—all except the heat … oh, my! Ninety-one degrees was waaay too hot for yours truly. Joyce did just fine since she runs a bit on the cold side (how I wish!) … we both made sales, though she was disappointed that her newest book—a children’s book—did not have any sales. 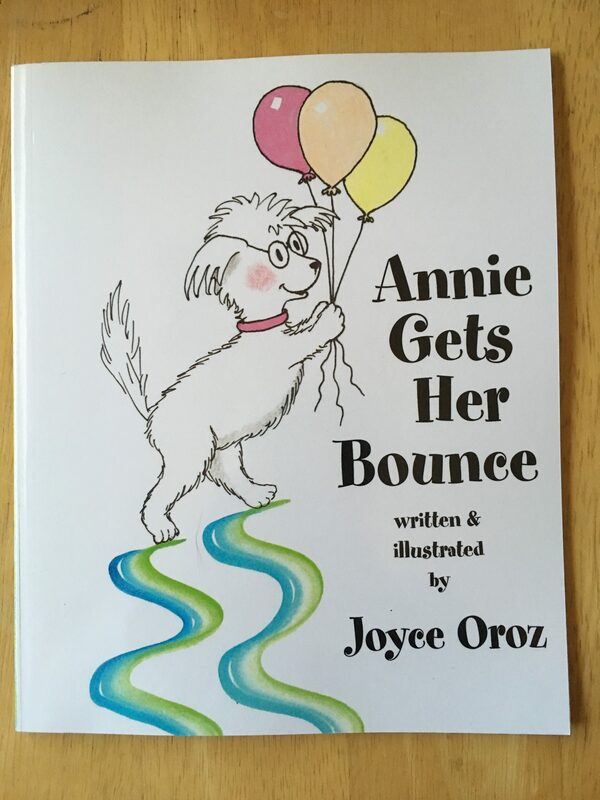 It’s a cute story, helping children understand seperation anxiety—but, perhaps unintended, I see that it’s also about what happens when a pet doesn’t get the love and attention they deserve. I hope it starts to sell at future events—it deserves a reading audience. 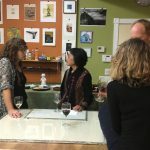 There is a book signing respite for a couple of weeks, as the Monterey County Studio Tour warms up—Open Ground Studios will be in the line up Saturday and Sunday—we’ve got plenty of our artists with their work on display in the studio (mine included), so if you can make it, 1230 Fremont Street in Seaside is where we’ll all be both Saturday and Sunday! 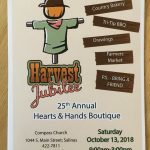 I get some personal fun-time the next weekend (<insert massive grin …> because I’m all for play-time)—cosplay time for the RenFaire at Casa de Fruta in Hollister. I can hardly wait to don my Celtic attire (I just hope it’s not horribly hot …). 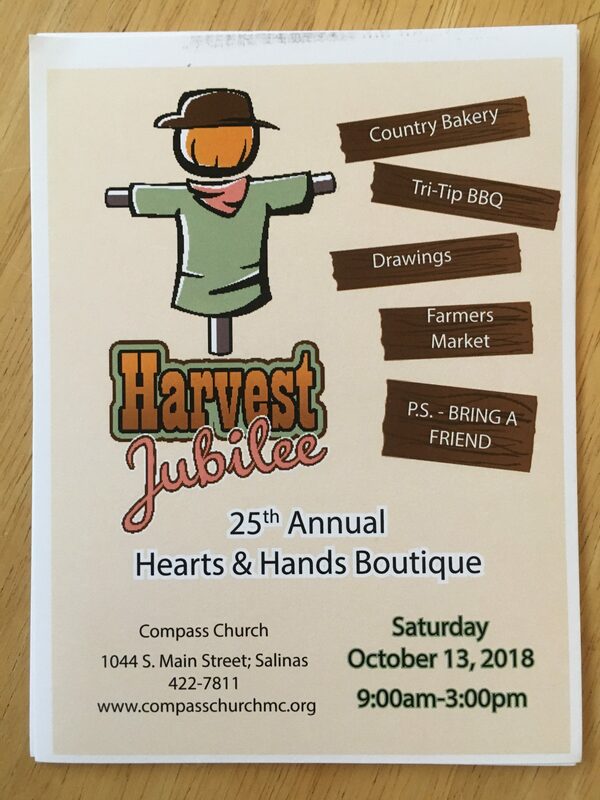 Then, back to a book signing and a meet and greet with Harvest Jubilee Craft Fair in Salinas and Authors Day at the Monterey Library—a wonderful way to begin October. By the time I’ve gotten back into the book signings, I’m hoping to have at least some of my art (photos from my trip turned into hangable art and blank note cards) squared away and I can concentrate on writing when I’m not doing book signings and sharing my art. For now, I’ll be happy with the words that create the blogs until I can settling into the “garden” and enjoy the aroma of a bountiful selection of words for my stories. Until next week, I wish the best for you and yours—may your weekend and upcoming week be blessed. 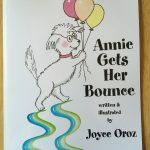 This entry was posted in Art, Books, Personal Musings, Special Events and tagged "Annie Gets Her Bounce", Art, balancing act, books, cosplay, Harvest Jubilee, Indie Authors Day-Monterey, Joyce Oroz, Monterey County Artists Open Studios Tour, Open Ground Studios, RenFaire, writing by Creationsbydjamesonsmith. Bookmark the permalink. It sounds like you’ve been much too busy!